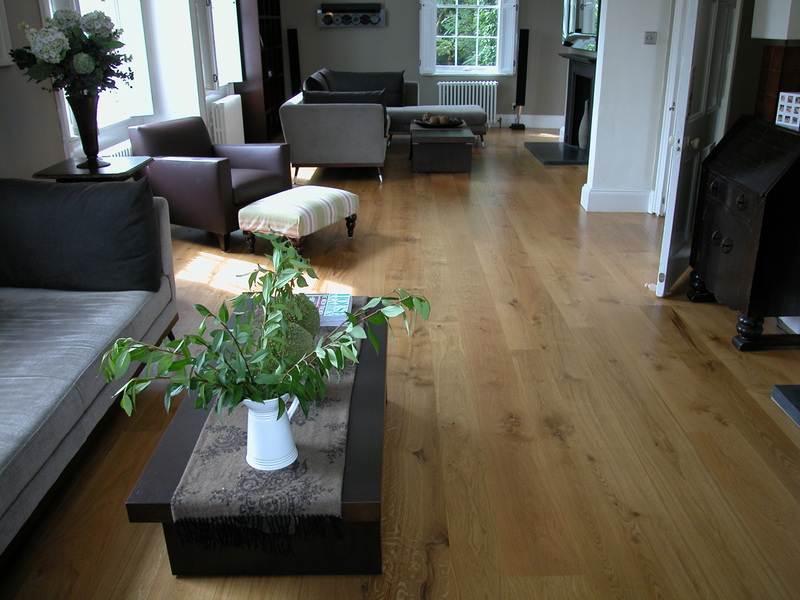 "Our professional relationship stretches back over 15 years with A & P Webb and they have always been our first choice for timber flooring installations & refurbishments. 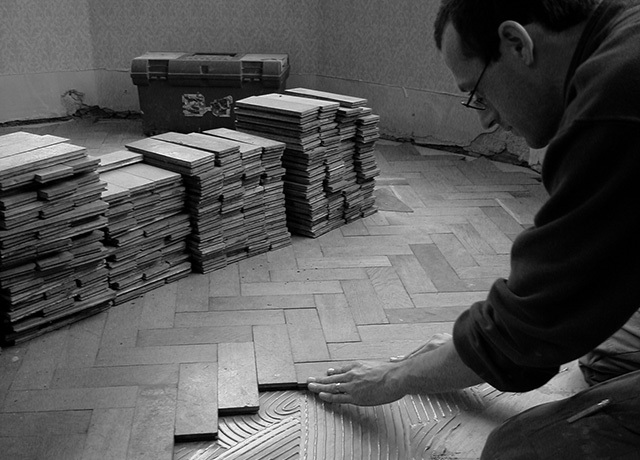 Paul's friendly and helpful approach together with his capable staff treat all installations with the same care. We believe they are the best in Essex." - Barry Cross , M & G Construction Ltd. 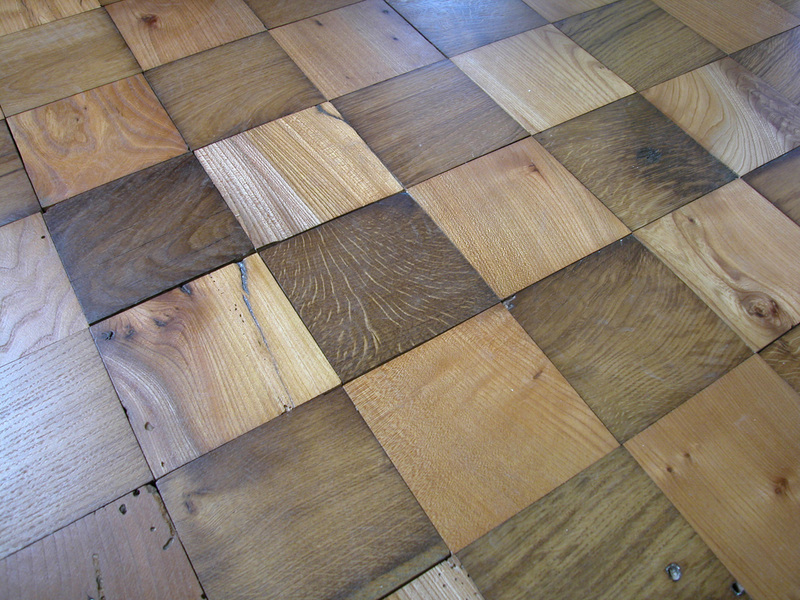 There's nothing like the look and feel of new or antique wood flooring to add style and character to any property. But it takes true craftsmanship to achieve excellent results. 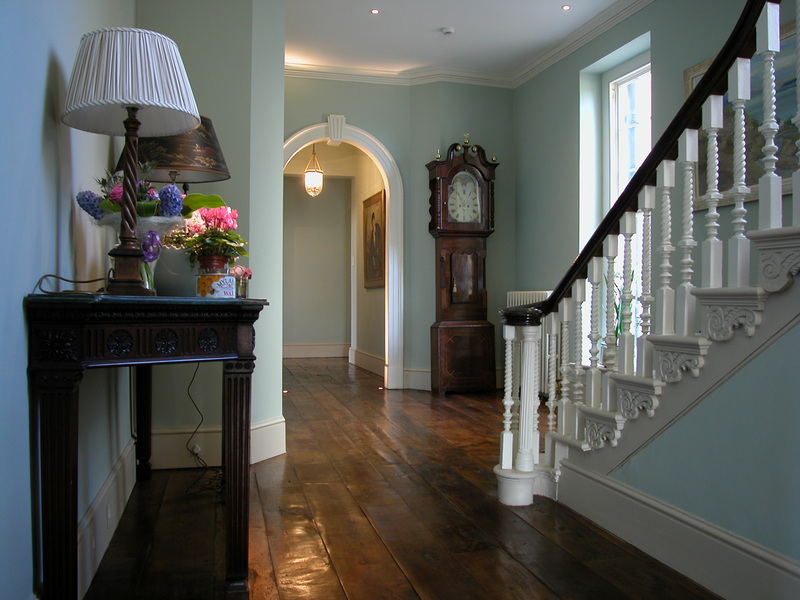 As wood floor specialists with over 20 years' experience, we can supply, fit and finish new or reclaimed timber floors to the highest standards. 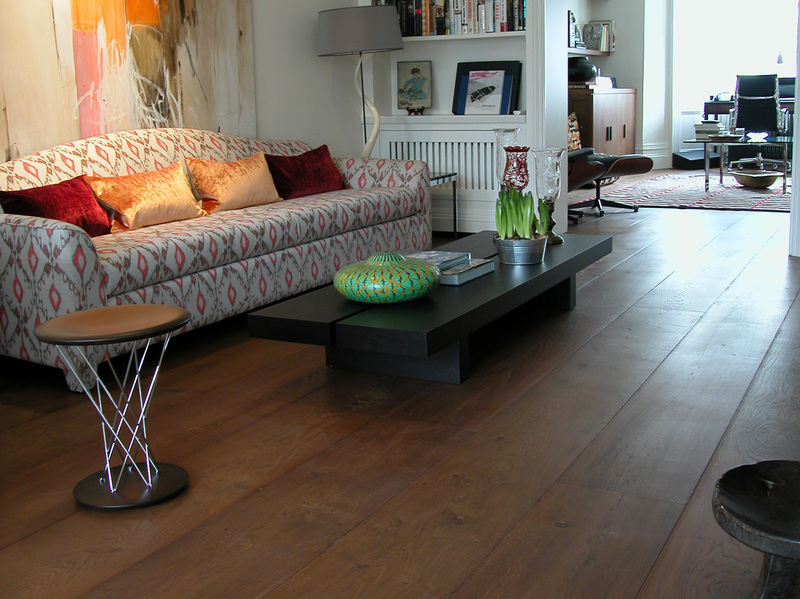 Or we can thoroughly revive and refresh your existing floors to give them a new lease of life. It's not just our skills and expertise that make the difference. We're also straight-talking and easy to deal with. 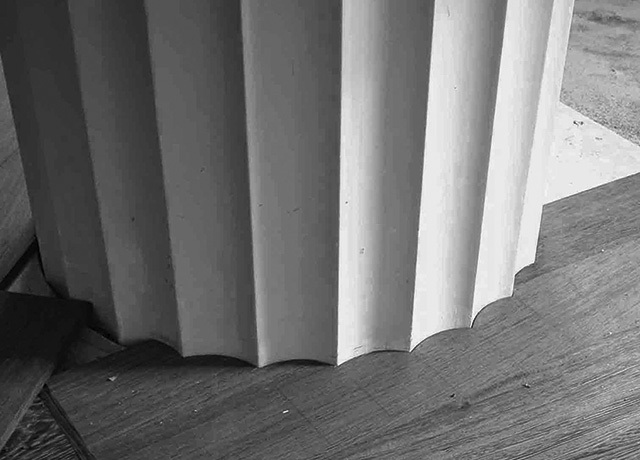 Plus we have a real enthusiasm for what we do, so we're always ready to think imaginatively and respond to your ideas. 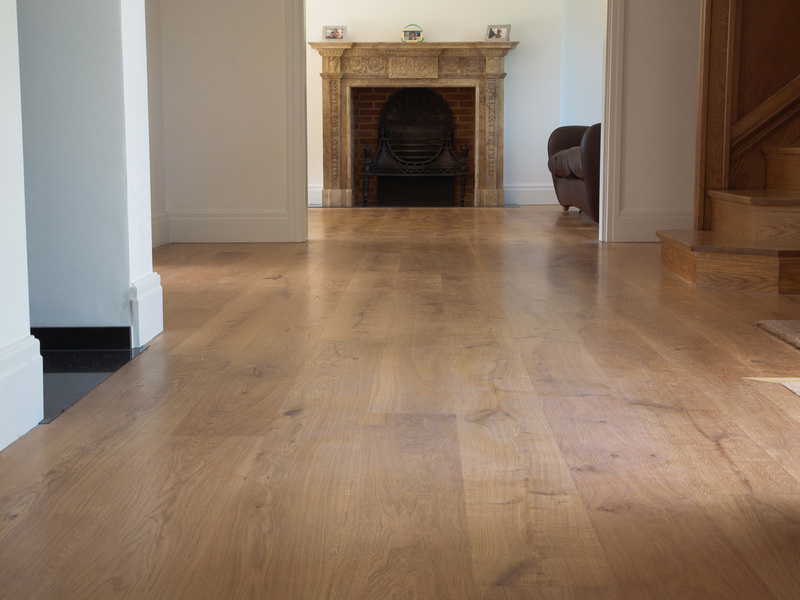 Whether it's contemporary or classic styling, we'll deliver the very finest quality wooden flooring that looks stunning and delivers years of hard-wearing performance. 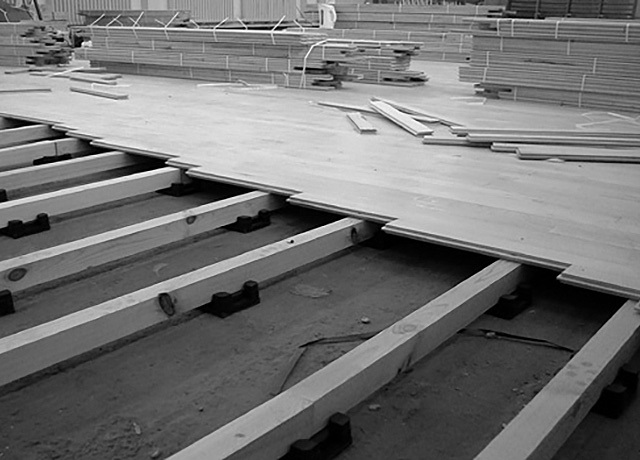 We install, refurb and restore wooden flooring throughout the South East. London and the UK. Contact us to arrange a consultation.